The start of the Paella Catering season is fantastic! The weather couldn’t be better and it looks like it may be here to stay for a while yet. Fingers crossed! 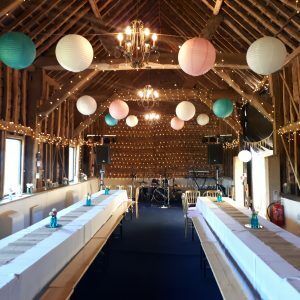 Our latest Paella Catering Event was in Bedfordshire at a great location called Newton Park Barn With very big natural open spaces surrounded by beautiful countryside this has to be one of the best venues we have had the pleasure to cook Your Paella. With very easy access, ample parking and a very nice host, you really should look at this Wedding Venue if you live in the area. As normal we arrived in good time and found a suitable place to set up. The Wedding had 170 guests. 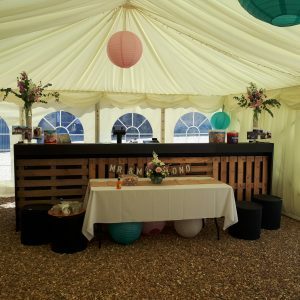 The venue allowed them to supply a Bar company of their choice and of course the catering that they would like. Many venues won’t allow you to have outside caterers to come in or a Bar company of your choice. Everyone had a great time and we had many compliments about Your Paella. The Bride even left us a nice 5 STAR review on the www.yell.com website. Here you can see that review. 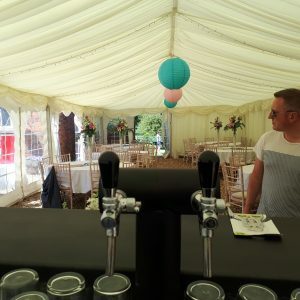 If you are looking for an Wedding Catering Service or an outside catering service for any special occasion just click here to find out much more information. 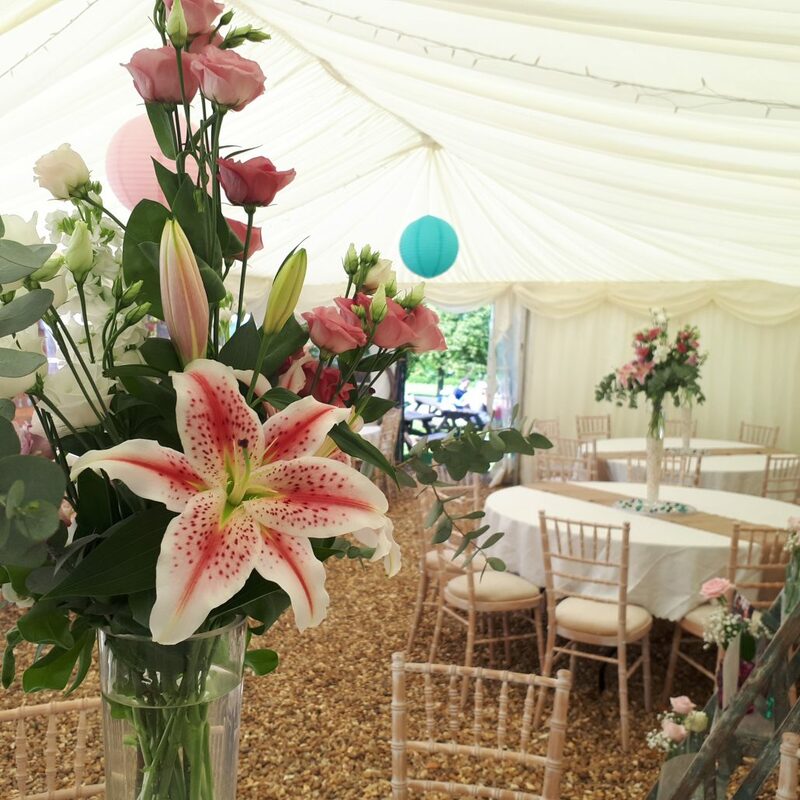 There was a large marquee attached to the Barn and that also had the Bar at one end and an exit at the other end that led to a beautiful garden type area with nice wooden bench tables to sit and relax in the sunshine. We made a short video. The quality isn’t our best but you get an idea about this beautiful venue. Paella Catering North Wales Paella Catering Derbyshire.